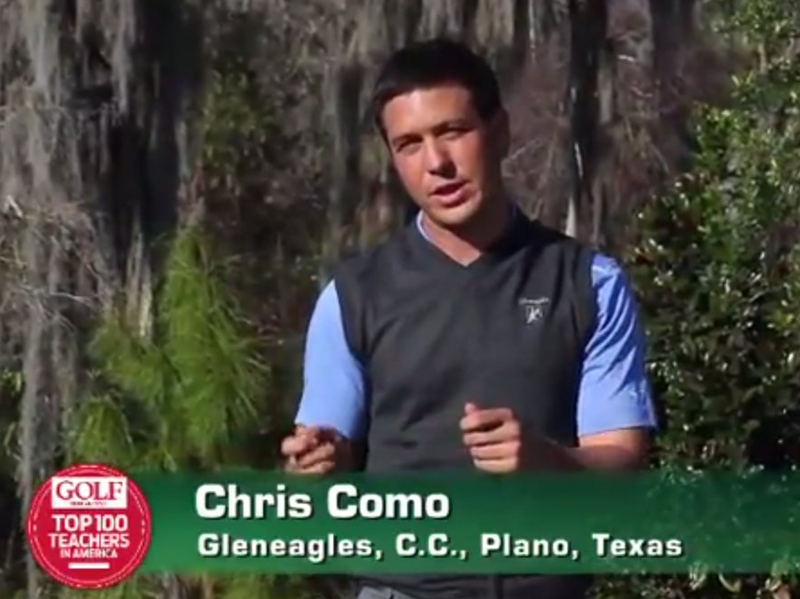 Golf.com ran an article featuring 3 of Chris Como's past instructional videos, just to get everybody familiar with Tiger's new "swing consultant." Unfortunately none of the videos can be embedded in the post here so you'll have to click the link to see them. BUT let me give you a correction to the notes golf.com added to one of the videos. Here’s a quick tip to gain extra yards with every club using only your lower body. Crank your right foot (or left if you are a lefty) clockwise into the ground to develop a powerful lower body move and stripe it off the tee. IF YOU ARE A LEFTY, this is incorrect. Lefties need to "crank" their left foot COUNTERclockwise into the ground to get the result Chris is describing here. Having gotten twisted up myself when trying to "transpose" from rightie to leftie, I sympathize with the editors. The photo came from this Business Insider article which chronicles the debate that's already begun in golf circles. (This article also includes the notorious "jumping off the diving board" video you may have heard about.) Como is a relative unknown in the golf community at large -- although he's been recognized as a top teacher by both Golf Magazine and Golf Digest -- and a huge chorus of voices are claiming this is going to be a disaster for Tiger. Maybe it will, but one thing makes me think things will be okay. Tiger has yet to use the words "swing coach" or anything similar to describe Como's duties. Tiger says he's a "consultant" and some believe that Tiger simply wants his input to help him avoid bad mechanics that might hurt his back or knee. Given that Tiger's friend Notah Begay knows them both and believes it's a good match -- and knowing how much trouble Notah's had with back problems -- there's a good chance that this will work out just fine. At any rate, I guess we'll all get a better idea when Tiger shows up at the Hero World Challenge next week.